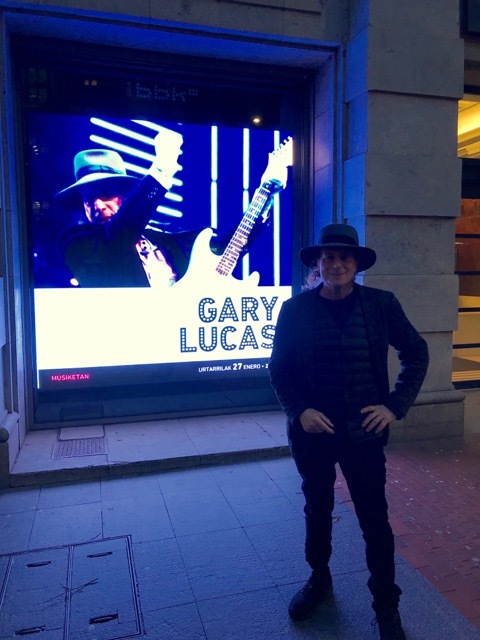 This marked his fifth time performing in Bilbao. Gary Lucas’ “The Edge of Heaven"
1928 romantic drama “The Wedding March"
Next TONIGHT: Catch Acclaimed Guitarists Peter Bernstein, Lage Lund and Rale Micic as they honor Jazz Legend Jim Hall at Zinc. Book your tickets now!